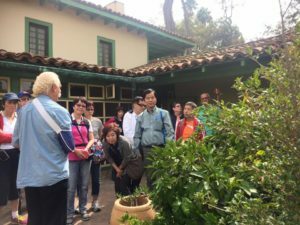 Free tours of the 1844 adobe are offered during public hours. These one-hour walking tours include work areas like the mayordomo’s room and blacksmith shop as well as living spaces like the parlor and master bedroom. 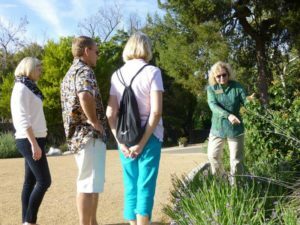 Tours are led by third-person docents or first-person interpreters. Adobe Days Revisited field trips allow modern fourth-graders to step back in time, to visit Jotham Bixby’s bustling sheep ranch, circa 1878. 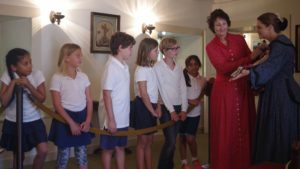 Costumed interpreters invite students to see the house, learn about herbs in the garden, do customary chores in the workshop, and touch historical objects in the library. Our Adobe Days Revisited program is offered on Monday, Wednesday, and Thursday mornings, October through June. The fee is $100 per class, and the site can accommodate up to 72 children per day. Check here for more information, or call (562) 206-2040. 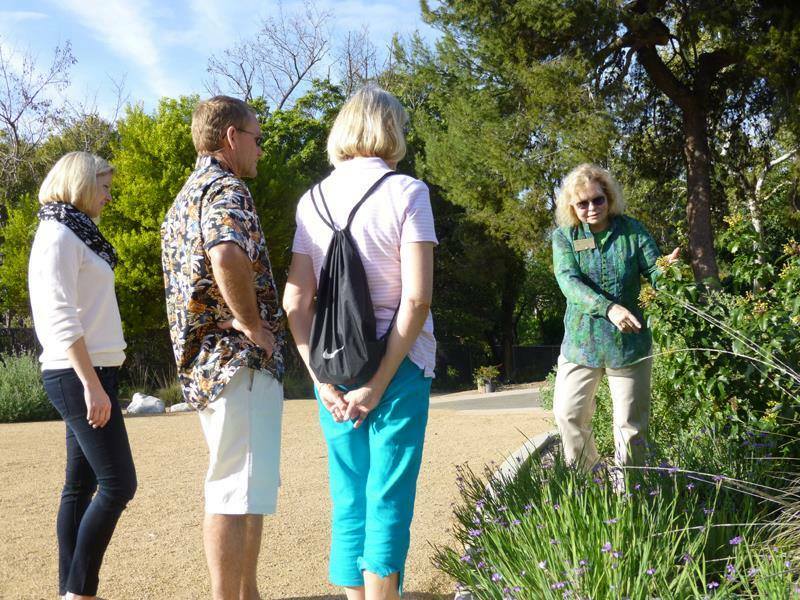 Free guided tours of the historic gardens are available during public hours on weekends. The vibrant gardens that grace the property today include trees that date back to the mid-19th century, as well as lush landscaping designed in the early 1930s by notable landscape architect Ralph Cornell. Rancho Adventures tours encourage children to learn about daily life on a 19thcentury California ranch by exploring the 1844 adobe house, doing historic chores, and playing old-fashioned games. These fast-paced, highly interactive tours are designed for homeschoolers, scouts, or other youth groups (6-30 elementary-aged children) and can be scheduled during public hours. Rancho Adventure tours last approximately 90 minutes, and the fee is $5 per person, including adults. Please call (562) 206-2040 or email rancho@rancholoscerritos.org for details. We also offer school field trips and tours for homeschoolers, scouts and other youth groups. For details, click here.